So Cute! 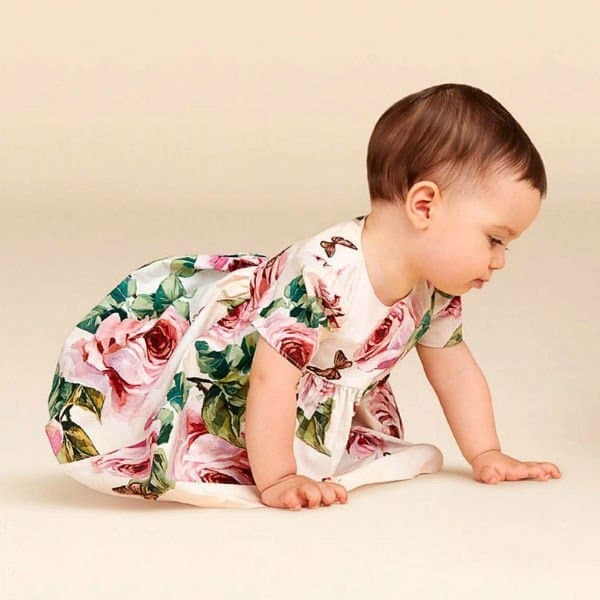 Love this DOLCE & GABBANA Baby Girls Pink Rose Dress. Adorable Party Dress for Baby Girls from the Spring Summer 2018 Collection. Fit for a little princess, this gorgeous pink party dress has a lovely rose and butterfly print and comes with a pair of matching knickers. 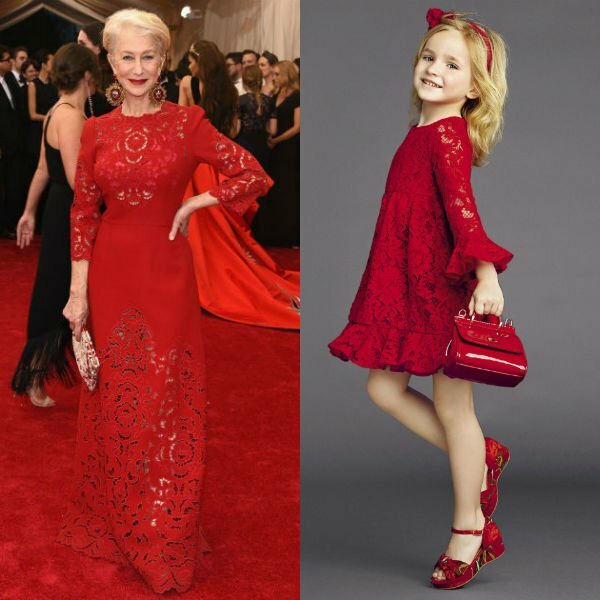 Perfect Mommy & Me Dress Inspired by the Dolce & Gabbana Women’s Collection at Milan Fashion Week.